I just want to put this calendar from collectpostmarks.com out there for anyone who is interested in pictorial postmarks from the USA. This list is kept up-to-date for all of the special postmarks currently available in the USA. In fact the website has a plethora of information about postage stamps and postmarks. 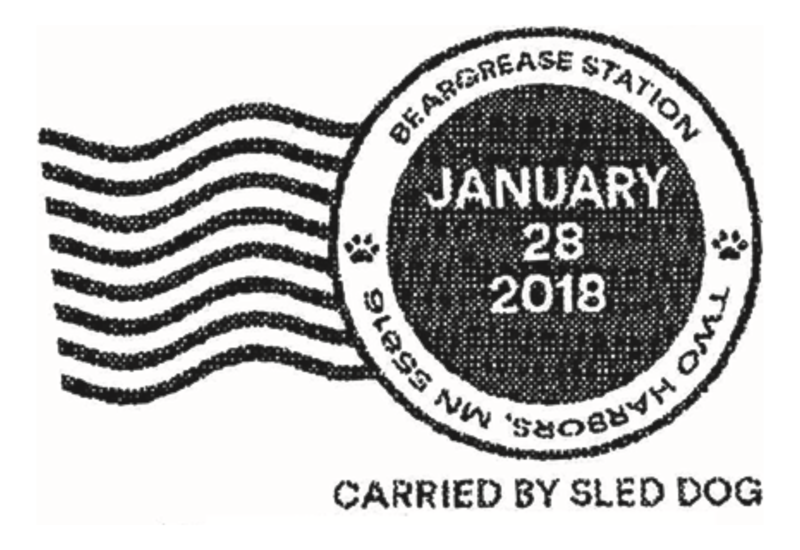 I’m thinking I might try to to find a postcard of a dog sled, add this stamp and then send away for the “carried by sled dog” postmark – wouldn’t that make a nice Lunar New Year gift?